Many people who do not believe in God believe that 'everything is God' - that everything is part of an all-inclusive divine unity. In Pantheism, this concept is presented as a legitimate position and its philosophical basis is examined. 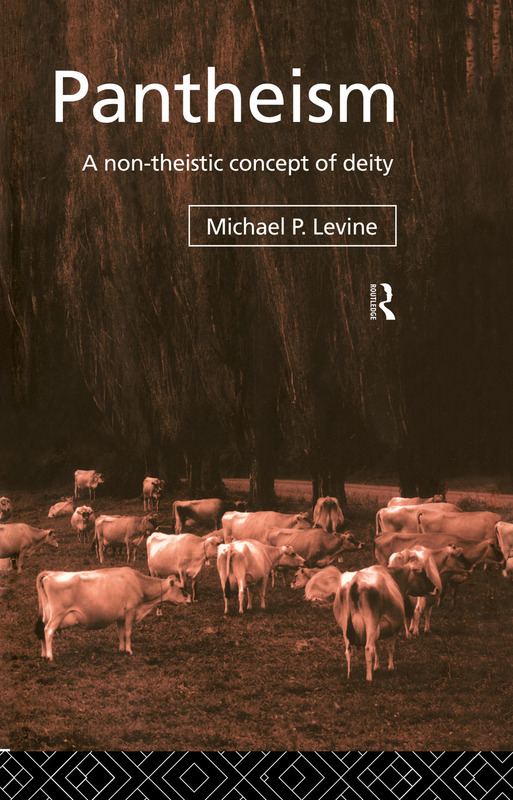 Michael Levine compares it to theism, and discusses the scope for resolving the problems inherent in theism through pantheism. He also considers the implications of pantheism in terms of practice. This book will appeal to those who study philosophy or theology. It will also be of interest to anyone who does not believe in a personal God, but does have faith in a higher unifying force, and is interested in the justification of this as a legitimate system of thought.